For retailers that have shops and an eCommerce site, it is common to have both parts work against each other – battling for custom rather than one enhancing one other. One of the best ways to bridge the gap between the physical store and the online experience is to have a store locator as part of the website, as this drives online shoppers to their nearest store. 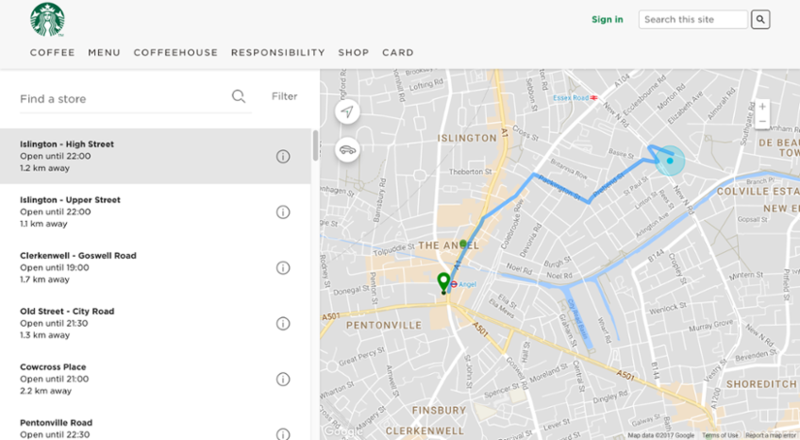 Next-generation store locators, such as the latest from the developer Bridge, can attract more internet traffic through its optimised locators. If you are considering optimising your store locator, the results may include improved local search – because an optimised store locator will boost the rankings and visibility in the SERPs. It is estimated that over 40% of all search is made with a local intention, meaning that any improvements that are made to the ‘local’ aspect of your site will be greatly rewarded. Improving your own location-specific information means that you will become the authority on your stores, addresses, opening hours and other details, as opposed to online business directories (such as Yelp). This is important because you can ensure that all information about your business is up-to-date and correct. Google is known to rank sites higher up their SERP for location-specific searches if they can find the relevant local content. Creating optimised content for each location means therefore that you are more likely to rank above your competitors, which will result in a substantial boost to site traffic. How To Optimise Your Store Locator? Ideally create a standalone page for each and every store, as this is the best way to ensure that all the information is totally relevant for each local search. Include links to all of the store location pages that the search engines will be able to follow (meaning they will be correctly indexed and will show up as good results in search). If you have multiple stores in one location, you may have to generate a hierarchy of pages to link out to each of them. Each page for each store should be unique, and as well as containing all of the essentials such as address, contact number and opening hours, it should contain information on promotions and offers that are specific to each store. Each page requires a unique title tag, which should include the business type, city name and brand name, and all this in less than 60 characters – and a unique meta description, which should have a short description of the location and a direct call to action, coming in at less than 300 characters. Include a picture of each storefront, as a picture says a thousand words (and can also help people to find the store when nearby). Finally, to build authority and boost visibility, create links to local stores that your brand has partnered with, such as business networks or a local charity. 2014 saw social media platforms overtake search in the percentage of overall traffic that it delivered, however, the results for 2017 show a reversal, with search back on top. These results come from Shareaholic, who looked at the referral traffic from over 400 million internet users, and 250,000 mobile and desktop sites, to find that 35% of site visits last year were driven by search, compared to 26% from social. Shareaholic believes that changes to the Facebook news feed algorithms might have been a major contributor to the 2017 search figures, as well as the fact that search is now including more social content within search display. Thanks to these changes, (surprise, surprise) Google is the world leader in referring traffic again. Despite Facebook being a leading cause in the drop off of social referrals, two of their sister companies are doing well. Instagram and Pinterest have both seen growth over the last two years, which suggest that sharing images is an important part of driving traffic to content and product pages. Focus here. Simon Atkins, Brand Director of Adidas North America, has taken the brand on a journey from having fallen behind its customers, to once again being a leader. Realising that consumers are now empowered by their access to digital and mobile, Adidas embarked on a, “mini cultural revolution” in the way they approached their increasingly mobile consumers. Atkins describes the three realisations that they came upon. Firstly that the consumer is in command, secondly, that the consumer needs to hear a single voice, and thirdly, that the cultural shift that putting the first two points in place would be huge. 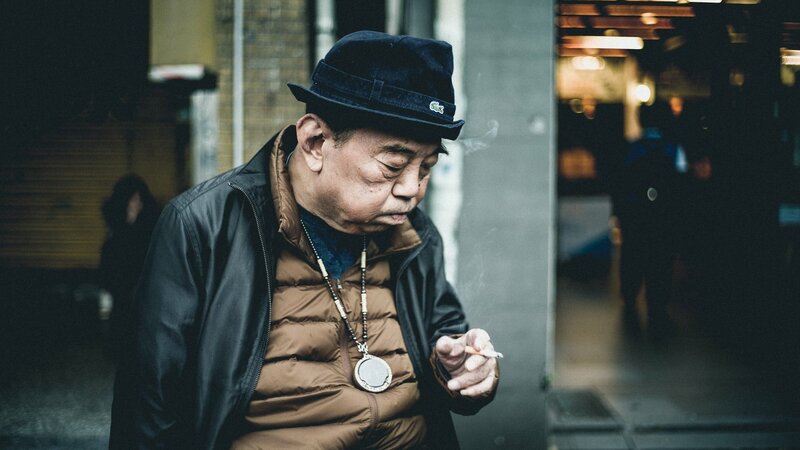 The consumer is in command in the current retail climate, because they now dictate the trends. Rather than having the buyers and merchandisers dictate the trends and timing of product launches, blogs and influencers create a demand for products worldwide. 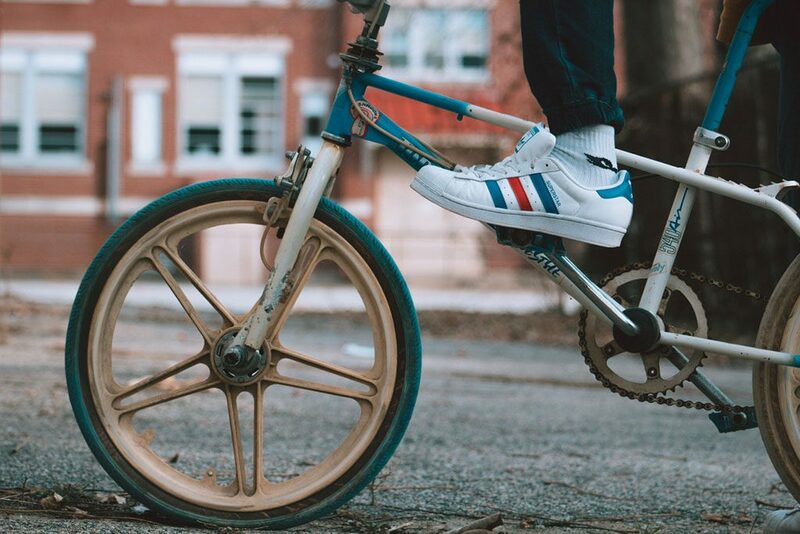 Adidas realised that they would have to shift from local launches to global launches, which has meant making changes to supply-chain coordination, marketing and publishing. Showing up on searches such as ‘limited edition sneakers’ and ‘basketball shoes’ has become a priority for Adidas, as has becoming mobile optimised, with frictionless, seamless checkout online and on mobile. The customer needs to hear a single voice is changing the way in which Adidas teams are working together. In the past, eCommerce teams would work on conversion, whilst brand divisions focused on awareness and interest completely separately. The new Adidas is combining these efforts, becoming more aware of how they work in tandem to engage their consumers. The launch of their Ultraboost sneaker was a test to see how this strategy would work. First Adidas sent out a brand message (an inspiring video about running and fitness), which was followed up with an eCommerce message that drove customers to the site to make a purchase. This experiment saw great results, with a 75x increase in effectiveness in conversion rates. Another way that Adidas is creating a unified brand and message, is by giving all of their teams the same KPIs, which focus how each section of the brand can play their part in increasing traffic, conversion, acquisition and retention. Shifting from spending money on TV ads to digital felt like a drastic move, but the numbers prove that it was the right thing to do as it resulted in a 31% growth in sales. Is Cryptocurrency Right for your Business? The KodakCoin is part of a bigger initiative from Kodak. KodakOne, an image rights management platform, which aims to protect the intellectual property of a photographer’s images by paying them in KodakCoin for the rights to use the picture. The introduction of KodakCoin improved brand awareness and Kodak’s stocks at the time of the announcement, and makes them a leader in the field of digital imagery. The beverage brand Lattesso has partnered with qiibee to offer their customers in Switzerland, Germany, Austria and Russia a blockchain-based alternative to the loyalty card. 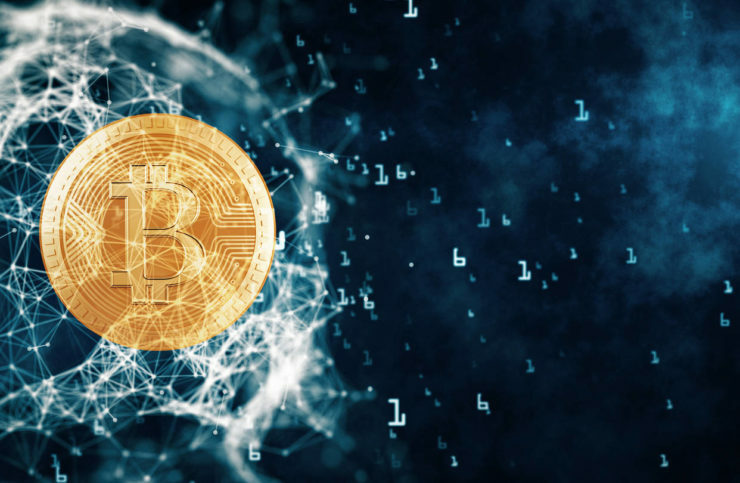 Loyalty points will be given as a cryptocurrency, which is a way for the company to keep up with the latest trends – gaining press and media coverage – whilst continuing to improve customer loyalty and engagement. The startup indaHash has been created to monetise the collaborations between brands and influencers by launching their own cryptocurrency. This would make the global transactions between brand and influencer far easier and quicker, as well as more secure. On top of this, Me Coins would be specific to each influencer. Though they have no currency exchange value, they could be used as a payment between influencer and their followers in the shape of signed merchandise, or a private email exchange, which further expands the influencers value. As part of the marketing campaign for her next album, Bjork has partnered with Blackpool to create a cryptocurrency that will reward all fans that buy her album with 100 Audiocoins. With these coins, fans get the opportunity to earn further coins through transactions and as a reward. Only join the trend for cryptocurrency if it will really benefit your business. Do your research and invest your time and resources into the technologies that will bring the most to your brand. If a cryptocurrency is a good opportunity for your business, then make sure to set goals and to create a plan. Being organised and having well-set expectations will mean that you are more likely to make it a success. Remember not to lose focus on the things that your company is doing very well currently. It would be silly to put a large proportion of your budget and resources into a new venture, whilst neglecting the elements of your business that are proven to bring success. Be innovative with new technologies. This will mean that you gain attention, media mentions and applause for your creativity. 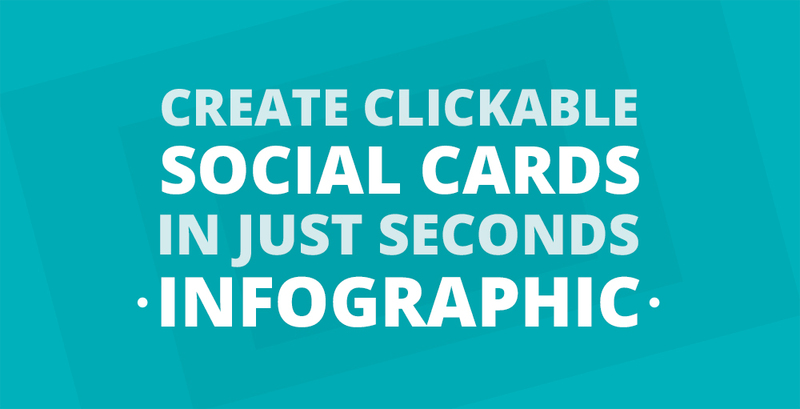 Clickable social cards consist of an images and a descriptive text that are found on major social media platforms such as Facebook, Twitter, Google + and LinkedIn. These clickable social cards have been found to have a profound effect on web traffic, with a Facebook study showing that traffic from the platform increased by 250%. The clickable social cards can be used to increase traffic, promote products, services, blog posts, app/software downloads and competitions – meaning that businesses that use them will see much higher rates of engagement through their social media presence. Clickable social cards can be created through Meta Tags, however this allows only one per page and you would have to own the site; Facebook and Twitter have a tool for creating clickable social cards on their ads platform but it is a long process, and requires the business to run paid ads. AnyImage.io is a new – and completely free – online tool that allows anyone to create clickable social cards in seconds, using any image of their choice, and linking to any site. AnyImage.io allows you to create unlimited cards and it is very user-friendly, making it quick and easy to create clickable social cards.